Prince Charles visited Sandhurst on Friday to represent Her Majesty The Queen at the Sovereign’s Parade. One of the Brigade’s latest additions, Junior Under Officer Scott Sears commissioned into The Royal Gurkha Rifles and was awarded with a Commandant’s Merit Award for his outstanding performance during his training. 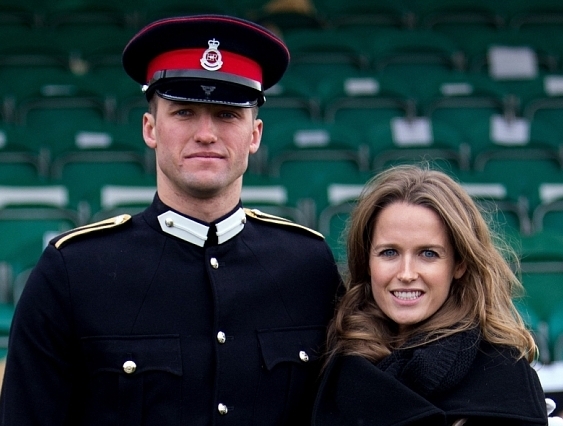 His sister Kim, wife of tennis star Andy Murray, attended with the rest of the family to give Scott support. They met with several members of the Brigade including Colonel RGR. Major General Craig Lawrence, and Colonel Brigade of Gurkhas, Colonel James Robinson, afterwards. 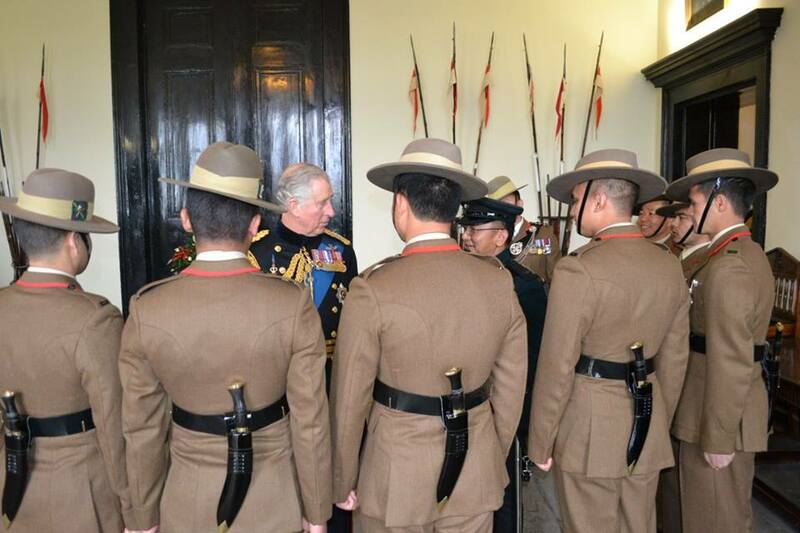 Prince Charles, Colonel-in-Chief The Royal Gurkha Rifles, also met Gurkha Company Sittang’s Officer Commanding, Major Yam Rana MVO, to whom he presented the Commandant’s Award for his exceptional service during his tenure at RMAS and His Royal Highness wished him best wishes on his retirement. 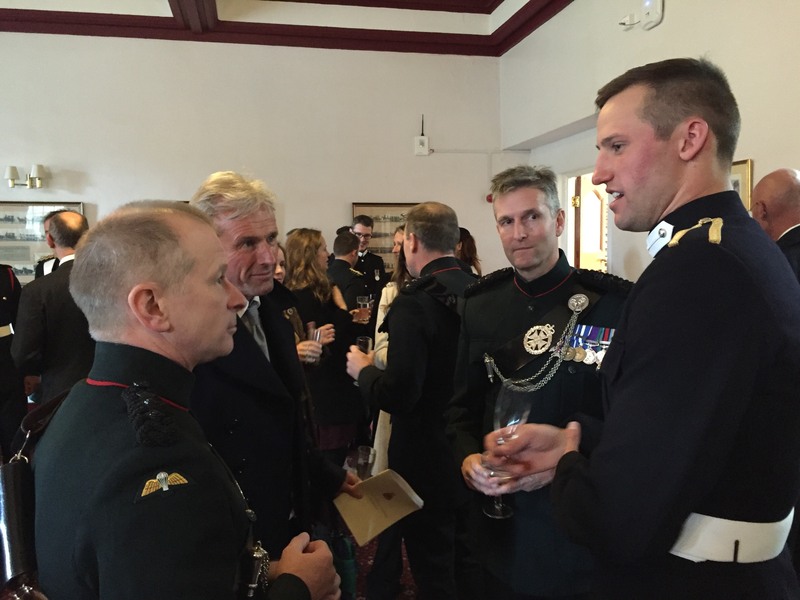 Prince Charles then spoke with members of Gurkha Company Sittang and met Colonel BG. 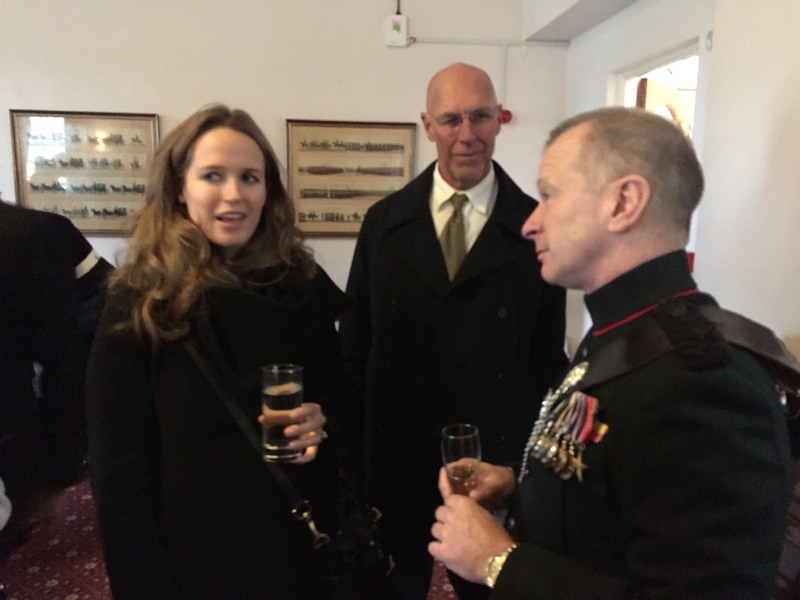 He remarked on how much he had enjoyed the Gurkha 200 celebrations this year and thanked the Colonel for a gift of a regimental walking stick that had been presented to him for his birthday.